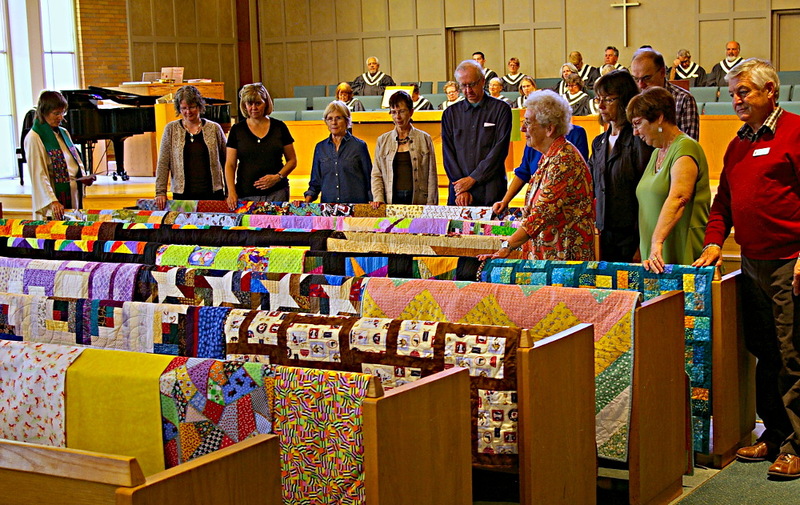 On Sunday, September 27 the Westworth congregation dedicated the quilts for the Syrian refugee families we are helping to sponsor. 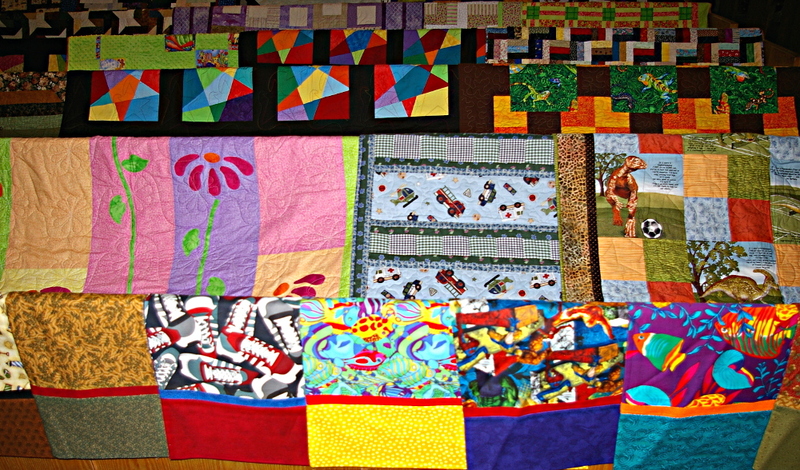 There are twenty one quilts, one for each family member. The photograph shows some of the people who worked on the quilts as well as members of the refugee committee.